Sometimes all a gentleman wants to do is relax and unwind in his man cave. But sometimes, when the weather is just plain phenomenal, there’s nothing for it but to leave your timepiece in its watchwinder box, forget about your deadlines and get out there to enjoy it. If you want to get more from the inconsistent British summer this year, we’ve rounded up a selection of the season’s smartest little grills so that, when the sun finally shines on Old Blighty, you’re ready to pack up and go with these ultra clever portable BBQs. This is a beautiful basic bit of kit; affordable but available with a 10 year warranty which tells you it will go the distance. 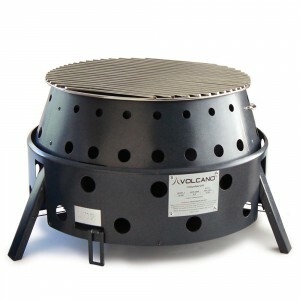 Featuring a 160 square inch cooking area and designed to be weatherproof, this is a sturdy little investment in tasty, char-grilled flavour wherever you roam. 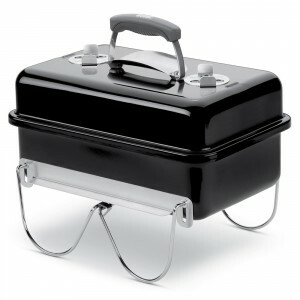 Fuelled by either propane, charcoal or wood, this is a super smart and versatile option for outward bound cooking. Whether your grilling, smoking or using the stove as a Dutch oven, there’s no reason to limit your culinary adventures with this stand out gadget. Small and stylish, this is the most portable option on our list, with the sleekest looks. 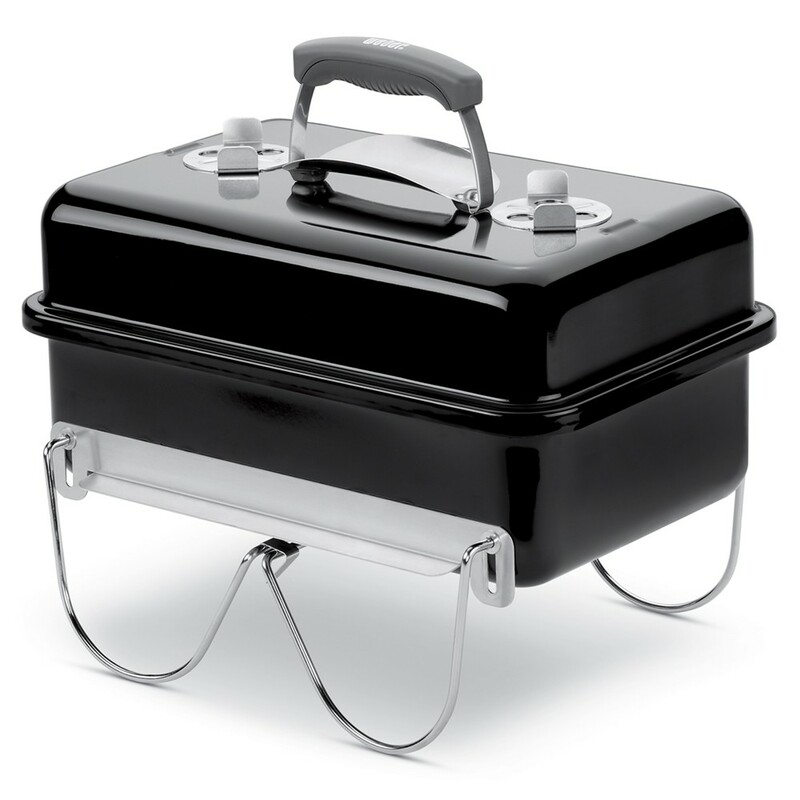 Although smaller than our alternatives, this well-made mini BBQ will get a couple of burgers or a handful of veggie kebabs a-sizzle in next to no time. The lid doubles as a chopping boards too, which is extra handy. 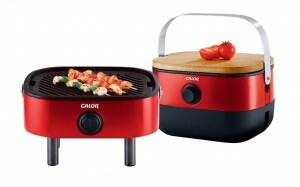 Do you use disposable BBQs when you take your kitchen al fresco? Have you tried portable options before? Share your stories of BBQ success and failure – as well as your top tech picks – with other readers below.